Hello! 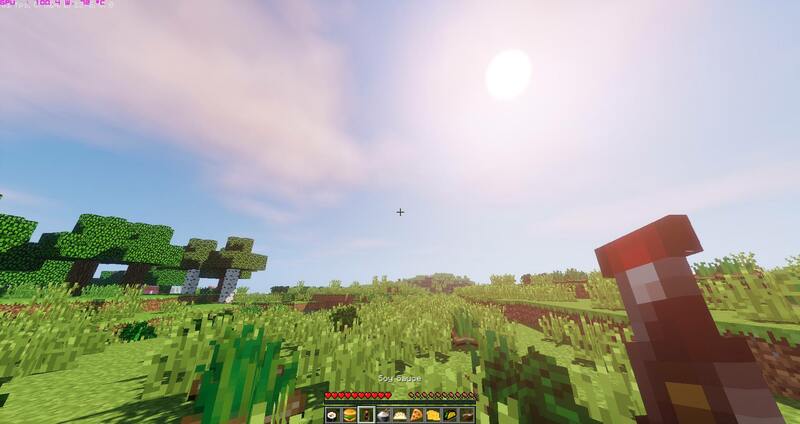 Have you ever been bothered because of a lack of something in Minecraft? Lack of variety? Well I was, and that is why you are looking at this page. 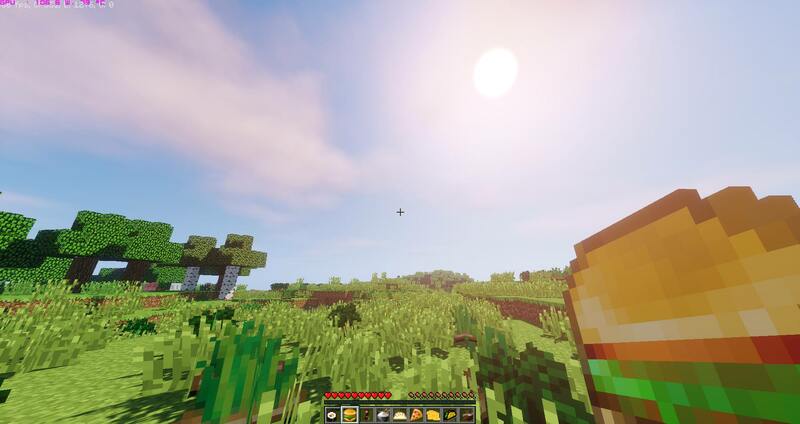 I was bothered that something as simple as food had almost no variety in Minecraft. So I set out to change that. That was my goal in making Bobo's Supermarket. I started developing Supermarket way back in October of 2015. Currently, Supermarket has over 8 thousand downloads at the time of writing this. I never thought I would make it this far. And all of it is thanks to you, because of your feedback and support. I couldn't be here without it, truly. 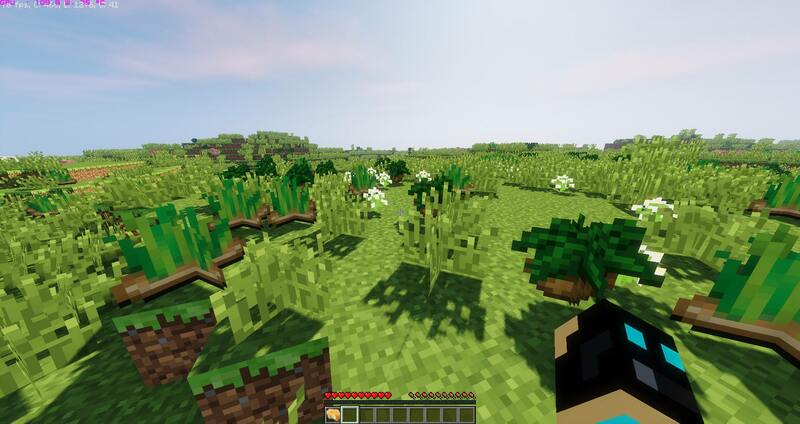 This mod is currently available for Minecraft 1.7.10, 1.10.2, 1.11.2 and 1.12.2. All of the original screenshots have been restored! Crafting recipes are still missing unfortunately. Also, it is absurd that we have reached 8 thousand downloads. I would like to thank everybody who has downloaded and supported the mod over the years for reaching this far. 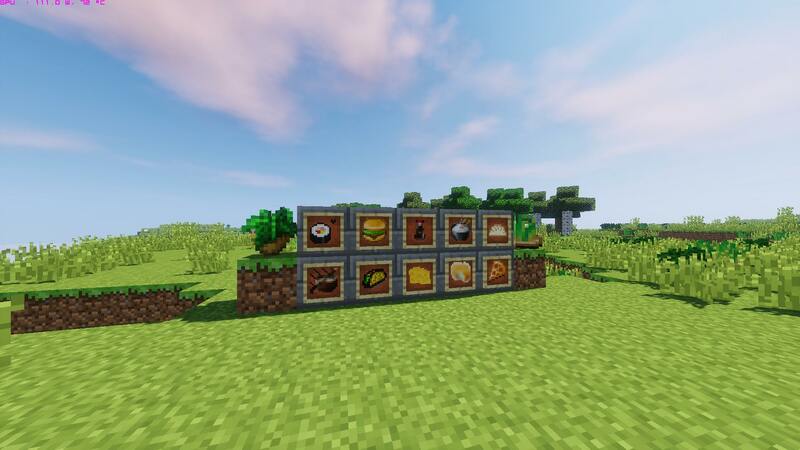 (Since this screenshot was taken (and the others on this page), many goodies have been added to the mod such as Apple Pie, Donuts, Bagels, Coffee, Beef Jerky, Ice cream, Vanilla and Chocolate). 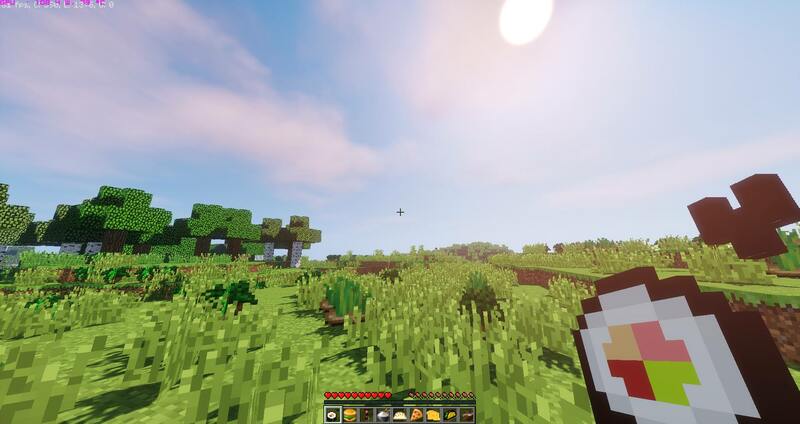 Alpha 1.5 (Thanksgiving Day patch) for MC1.7.10, 1.10.2, 1.11.2 and 1.12.2. 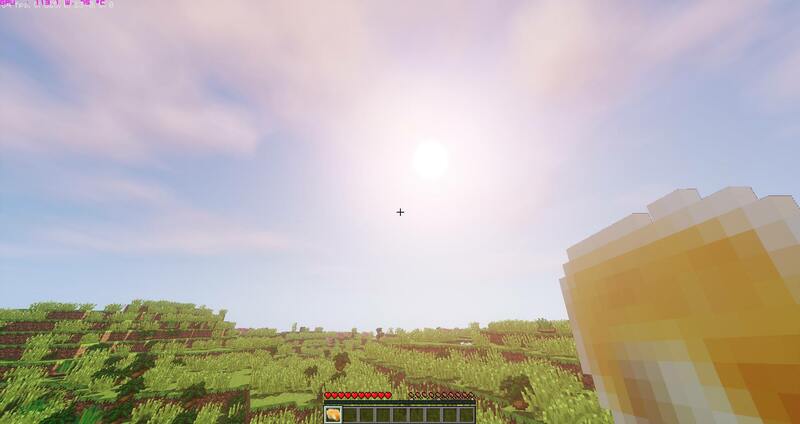 -Currently is the exact same as the 1.7.10 version, except the dumpling texture is broken. This will be likely fixed in the next patch. 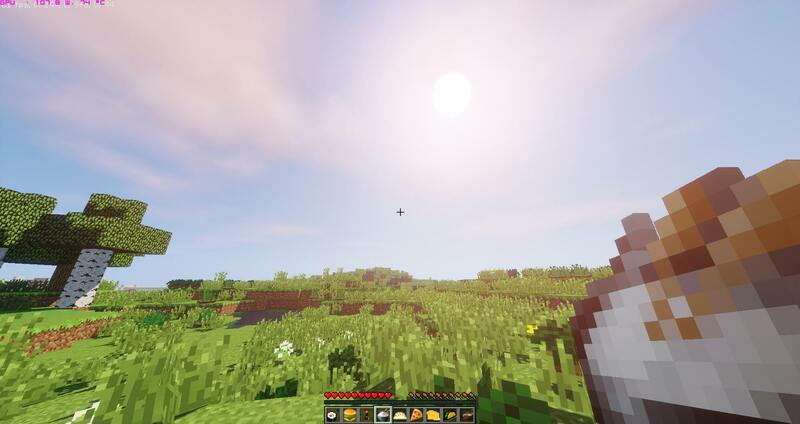 (If the newest versions on files.minecraftforge.net do not work properly with the mod, please try these ones, as the mod was designed for and tested with these. Otherwise, use the official recommended versions directly from forge). Note: PostIMG, which most of these images were hosted on, no longer exists. I will try to fix this soon. Cut from the mod as of June 16th 2017 due to MCreator crash issues. May be seeing a return later on. 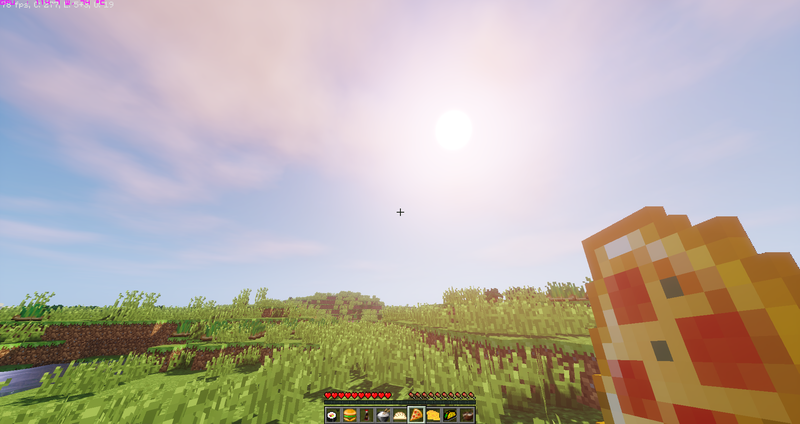 + Public- please put somewhere that I made the mod, and a link to curse or the Minecraftforum page would be nice. 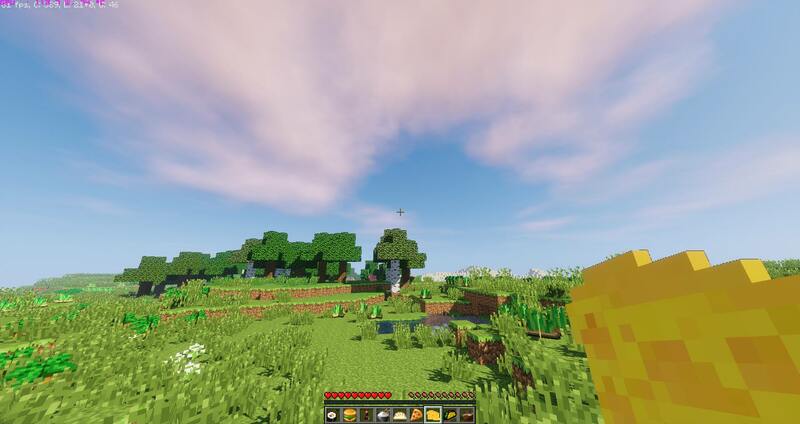 Also, this mod was developed with MCreator. Thought I should throw that out there. 4 Years on Minecraftforum. 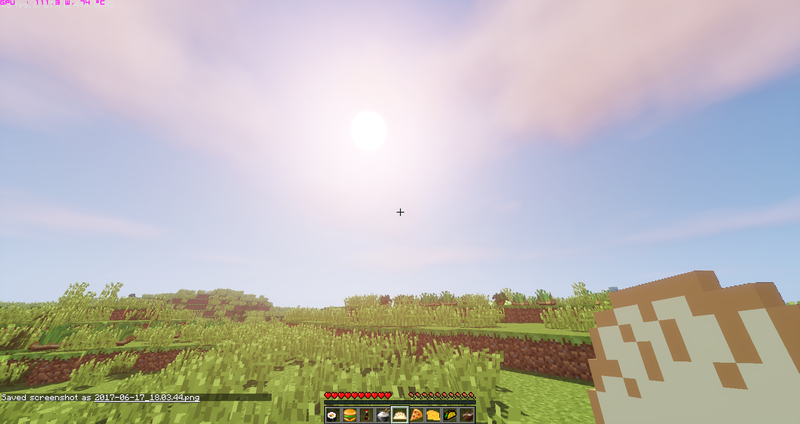 Over 8 on minecraft itself. Mod developer for almost 3 years. I finally fixed all the textures! I created a new banner for it! Please tell me how it looks! How do u make dumplings? Just realized thats missing from the recipes spoiler. Will add it. You should also make rice growable and make it restore more health : Cant do 1. With MCreator restricts, and 2. Would make it way too op. MCreator will not allow me to do this. Mcreator won't care... It's too hard for them. Actually, as a matter of fact 1.7 is a release with infinite worlds, but this point may be a problem with the port to 1.8 I am working on fixing. Although I doubt anyone will make it out to the world border in a world without just putting a rock on W for a few weeks. Ice cream : maybe alpha 1.2?